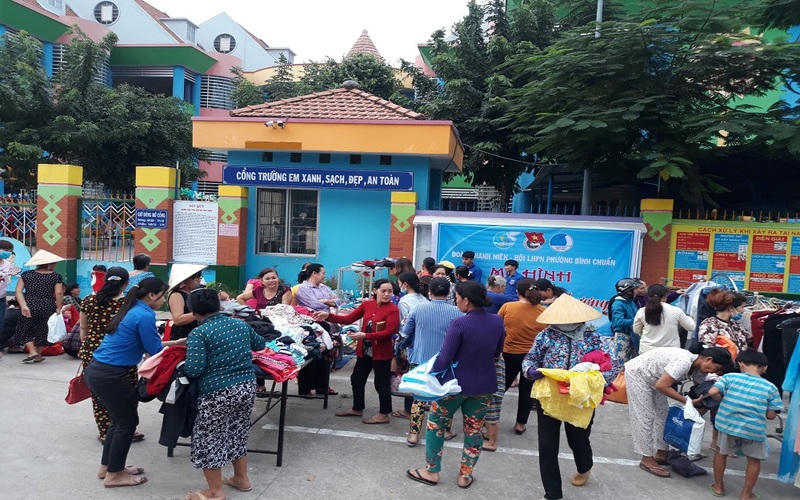 In the end of 2018, AEON MALL Binh Duong Canary had been busy but also being full of happiness with the program ” Old clothes collection”. 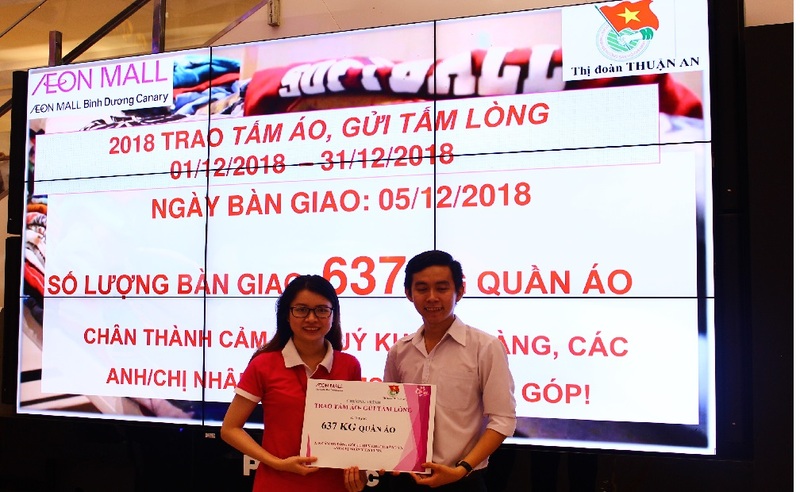 Launched from December 1st – 31st 2018, AEON MALL Binh Duong Canary collected 637 kilograms of old clothes. 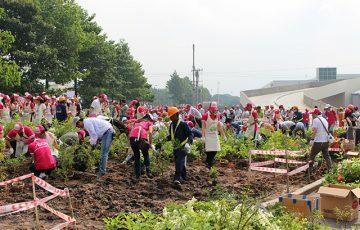 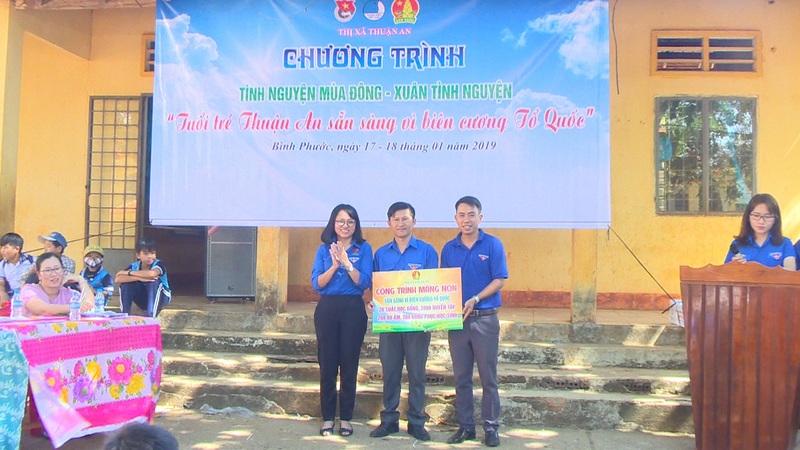 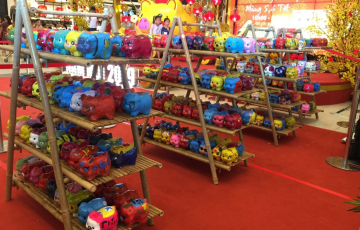 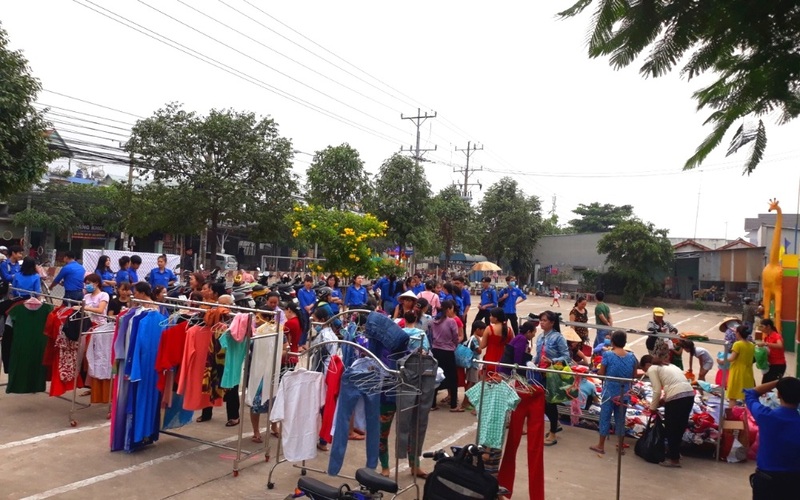 AEON MALL Binh Duong Canary cooperated with Thuan An Youth Union transported the old clothes quantity to unlucky people in Binh Duong ( Thuan An, Binh Hoa) and Binh Phuoc. 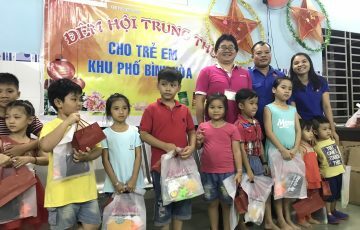 AEON MALL Binh Duong Canary warmly gave our big thanks to customers and AEON MALL staffs who joined the meaningful activity with us.